St. Francis Xavier School provides a well rounded education to its students. Emphasis is placed strongly on academic achievement and faith development of the students. In a nurturing and structured school environment, students are encouraged to become independent life long learners. 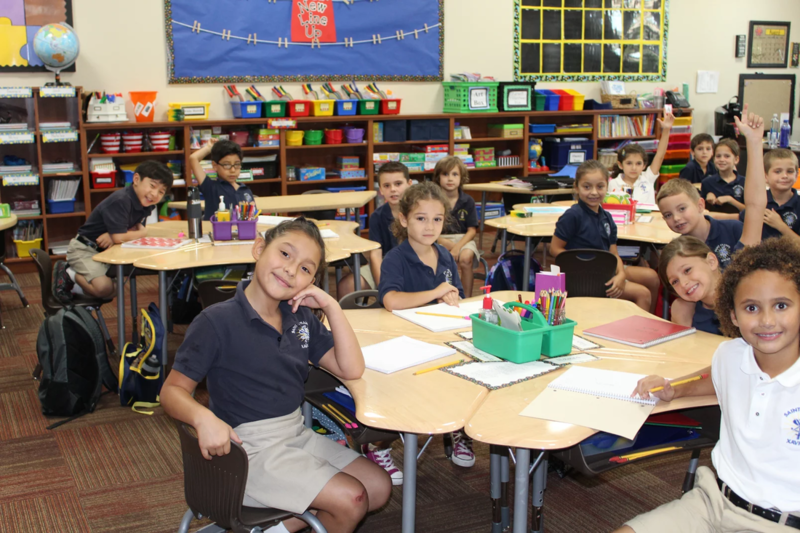 The curriculum of St. Francis Xavier is designed to prepare students to attend college preparatory high schools.